How do you know how much you need to save for retirement? It's not as simple as you might think. Working solely in the 401(k) retirement space since 2010, Evan has established himself as an integral part of the Financial Independence team. His time spent working with Paychex (2010-2012) Evan helped over 250 metro-Detroit companies design and improve their current 401(k) offering through Paychex TPA and Recordkeeping services. Evan functions as an Assistant to Steven Case in providing objective guidance to retirement plan sponsors and trustees. Partnering with local first, as well as leading 401(k) providers, Financial Independence offers a comprehensive service to assist plan sponsors. Steve is your registered financial adviser focusing on 401(k) plans. 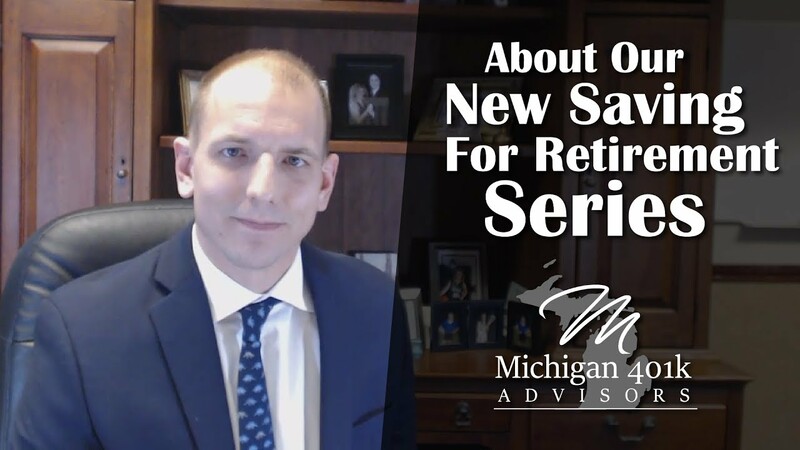 With over 27 years of experience in strategic retirement planning, his vision and experience in sound retirement planning has helped Financial Independence become a well-rounded 401(k) provider. Steve is a graduate of Cornell University with a Bachelor of Science in Business Administration and Applied Economics. 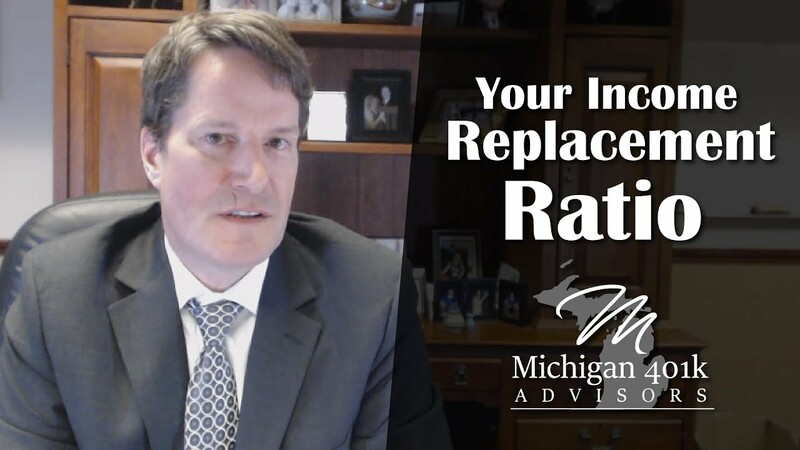 To schedule a consultation with Steve, please call Kelsey at 248-282-9905. Securities and investment advisory services offered through FSC Securities Corporation (FSC), member FINRA / SIPC. FSC is separately owned and other entities and/or marketing names, products or services referenced here are independent of FSC. Michigan 401k and Financial Independence are marketing names. This communication is strictly intended for individuals residing in the states of AL, CA, FL, IN, LA, MI, NC, NM, OH, OK, PA, SC, TN, TX, VA. No offers may be made or accepted from any resident outside the specified states referenced.